Incredible gains have been made over the past century. 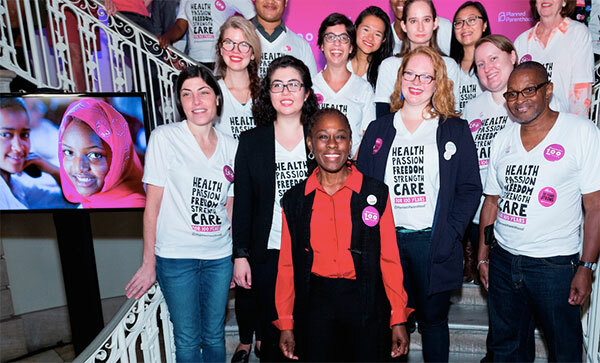 PPNYC has been at the forefront of increasing access to birth control, ensuring the availability of safe and legal abortion, and getting coverage for preventive care and birth control under the Affordable Care Act. 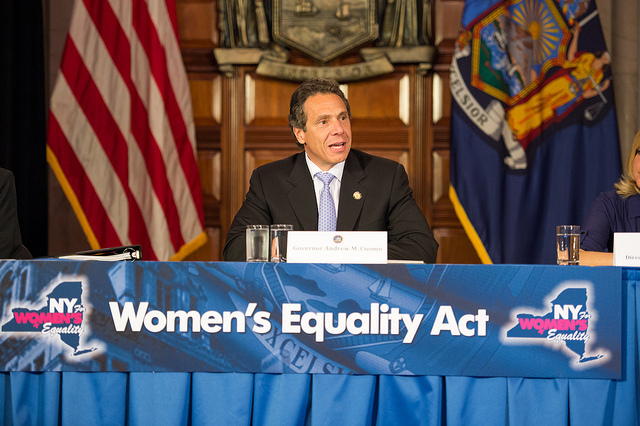 Today, we continue to be a champion for access to sexual and reproductive health care, improving sexuality education, and advocating for policies that make the lives of New Yorkers better every day. But even with all the progress we’ve made, we are only just getting started. As the city has grown, we’ve changed and adapted as the communities we serve have changed. Our goal is to expand our services to better meet the needs of all New Yorkers—including men, young adults, gender nonconforming people, and the LGBTQ community. Today, PPNYC continues to serve Brownsville not as a stand-alone clinic, but through Project Street Beat, an innovative street-based outreach program that provides HIV prevention services and counseling. The Project Street Beat - Keith Haring Foundation Mobile Medical Unit delivers care to some of our city’s most vulnerable individuals by meeting them right in their own community. This year, PPNYC is rolling out new services to provide more care to the communities we serve. In August, we began offering PrEP at our health centers, a daily pill that helps prevent HIV. By the end of 2016, we’ll be offering vasectomies and transgender hormone therapy. Providing welcoming and trans-affirming care is essential to meet our goal of providing the best possible health care to all New Yorkers. And as always, our services are offered to everyone who comes through our doors—regardless of immigration status or ability to pay. 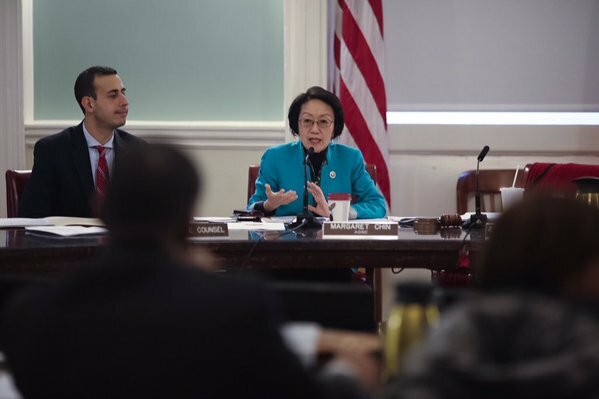 Along with our new services, our Education Department is also expanding and developing innovative strategies to reach even more New Yorkers, including the launch of a new program called Sexuality Education for Adults. Additionally, Promotores de Salud, PPNYC’s initiative that trains neighborhood residents to serve as peer health educators in the community, will partner with Project Street Beat to offer medical interpreting alongside sexual and reproductive health services. PPNYC’s work is grounded in the idea that reproductive health and rights are closely intertwined with social justice issues. Many of the communities that we serve experience systemic oppressions dictated by race, gender, ethnicity, income, immigration status, ability, and more. We work alongside community-based organizations and reproductive justice organizations in the fight for a world where access to health care and rights are a reality for all people. We are determined to fight for this goal now and always, and we are committed to improving the lives of New Yorkers—no matter what. We are 100 years strong and getting stronger. Our vision has always been to work toward a world where people have full control of their bodies and destinies. As we commemorate the extraordinary achievements made over our first 100 years, we are proud to launch our second century with as much passion, courage and conviction as our first. Joan Malin is President and CEO of Planned Parenthood of New York City. 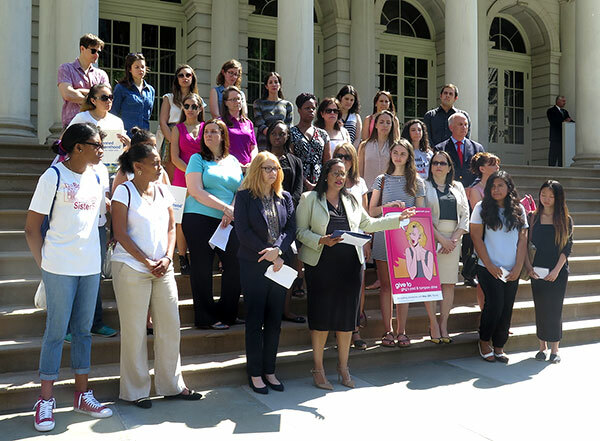 New York just made history when the City Council approved the nation’s first bills of their kind to provide free tampons and pads in all public schools, homeless shelters, domestic violence shelters, and correctional facilities throughout the city. Making menstrual products accessible is a simple matter of dignity and respect. No one should have to go through what I went through. I started my period on graduation day from 5th grade when I was only 11. There was no way I could tell any of my classmates; the culture of female shame at my school was overwhelming. In middle school, I had very painful menstruation and ended up fainting in class in 7th grade. Of course my best friend told the whole class why, and my school made me leave to go see my pediatrician immediately - not fun. During 9th and 10th grades I missed exams a few times because of my period. My mom wouldn't allow me to see a gynecologist because she was against birth control, and sexuality overall was a problematic subject in our household. Since I didn’t feel it was possible to talk to my mom and didn’t grow up living with my dad, I had to sneak off campus when I was 16 to speak to a Planned Parenthood provider about using birth control to alleviate the pain from my periods. Planned Parenthood was the only safe space I felt I could talk about my body. The fear I felt even going to a health clinic made me feel silent and alone, and too fearful to ask for a doctor’s note from the provider. I ended up getting suspended from school after the dean found out I left without parental consent. This was an offense that would be reported and explained to every university I applied to—all because of period and reproductive health stigma! Regardless of getting suspended and the aftermath, the experience was triumphant overall because it is why I am now interning for Planned Parenthood of New York City and passionate about menstrual equity. It's also why I supported Columbia's student council president on effective ways to push our administration to provide sanitary pads, rather than just tampons for students. No one should get suspended or have to miss class because they don't have the resources to take care of their own health and body. I'm thankful that City Council Member Julissa Ferreras-Copeland, Council Speaker Melissa Mark-Viverito, and others are working tirelessly to ensure that individuals in city schools, homeless shelters, domestic violence shelters, and jails can access tampons and pads when they need them. I am grateful that Mayor Bill de Blasio plans to soon sign this legislation into law. Periods—a natural bodily process we cannot control—should not be a financial impossibility or emotional burden for anyone! Making menstrual products accessible will help normalize conversations about menstruation and sexual health. This will help reduce the shame and embarrassment all people who menstruate, especially youth, have felt about their periods. Eliminating period stigma has the power to change people’s lives. Everyone who has a period deserves access to the resources to meet their essential needs so that they can stay focused on their futures. Elle Wisnicki is a Health Center Advocate intern in Public Affairs at Planned Parenthood of New York City and has been a campus representative for Planned Parenthood at Columbia University.